Did I steal that car or not? Grand Theft Auto V has sold more copies than there are reruns of World's Wildest Police Chases on TV right now, but this did not stop GTA Online having some teething problems. Namely, some people were losing save information when going online. The latest patch aims to fix this problem. It is already out on PS3 and coming soon to 360. This should be great comfort to those GTAV fans looking to go online with 15 chums, but something is still rotten in the state of Denmark. We apologize for the problems some players have been experiencing with lost characters or game progress due to this issue - please stay tuned for updates as we continue to investigate this. In the meantime, please always remember to save your game before leaving GTA Online, otherwise you may lose any progress since your last save - this can be done by exiting back to Single Player through the pause menu. 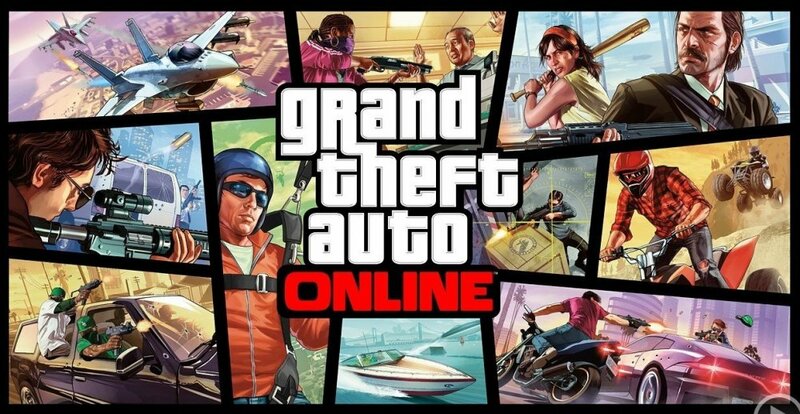 Until downloading the title update above and in order to minimize the chances of any further data loss, if at any point you receive the message "Rockstar Cloud Servers are unavailable", please do not either select the "Retry" option or create a temporary Character to play GTA Online. Instead, you should exit to GTAV Story Mode and try entering GTA Online again through the menu in Story Mode. Saving before exiting is always a good idea anyway, but especially if you could lose all your precious data. Page created in 0.3556 seconds.